It’s fun to start broadcasting yourself whenever inspiration hits you, isn’t it? Nowadays, more and more video performers exclusively use their smartphone whenever they want to shoot HD videos or live broadcast themselves to followers. Smartphones today have amazing cameras and all you need is a bit of enthusiasm to show everyone how passionate you are about your topic of interest. Video-blogging played a huge role in launching the careers of thousands of content creators who had something big to say. Thus, many successful full-time YouTubers create and broadcast videos to audiences, which follow their channels with an almost religious diligence. In an era of continuous online presence, we have only good news for all the video bloggers out there: The Google-owned video giant has started rolling out the mobile live streaming feature to more and more content creators worldwide. Short and sweet, YouTube has dramatically reduced the 10,000 subscribers limit for mobile video streaming app: You can now go live if you have a mere 1,000 subscribers. Back in February, Google launched its live streaming feature, which and it brought the facility to broadcast yourself directly from your smartphone or tablet. Naturally, this feature was directly aimed at big content marketers, for whom it was a huge source of revenue. If you want to propel yourself into the universe of mobile video streaming, you should first get your head around the subscription steps. First things first, to enable live stream videos, simply go to Creator Studio dashboard. Then, you have to press the capture button and, boom, you are instantly live. The new move is not totally unexpected. Given Google’s competition by Facebook, whose users are already making use of its live streaming en masse, it is only natural that YouTube should also make its version of the feature more readily accessible to average users. In addition, other widely popular social media platforms such as Twitter and Instagram recently also launched their own live video app and they bring together impressive numbers of users and viewers. 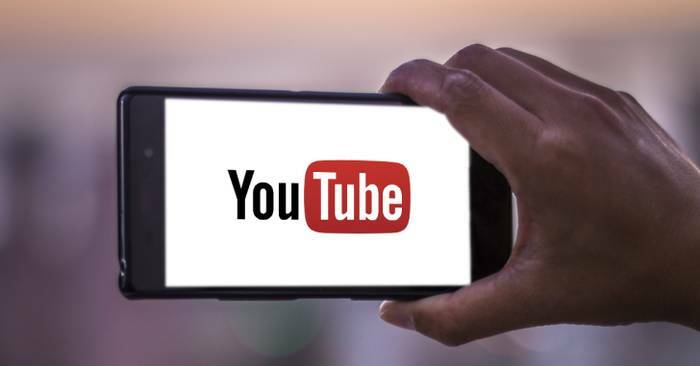 However, YouTube has also created some confusion by lowering the subscriber percentage required for live streaming by 90%, as the video platform has already pointed out that the functionality will soon be open to all users. 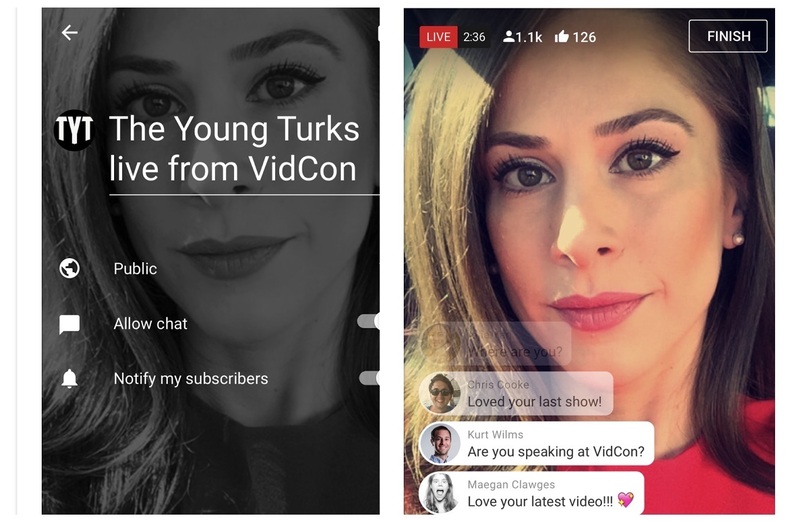 YouTube has announced a new feature to help users and vloggers monetize their live sessions. It’s a live stream chat, called the Super Chat, and it allows you to pin a comment on live streams, for a small fee. So, if you really want to make your voice heard by using the live YouTube feature, large audiences who are willing to comment will certainly be a major financial boon for any channel. Keeping the feature available to established channel owners will also allow the service to test its live feature with a more technically diverse audience, before considering an extension of this new policy to everyone. This move by Google, alongside its new ad policy, shows that YouTube is set to reform its policies more actively than ever, in an organized effort to set apart original content creators from spammy producers. The YouTube advertiser-friendly policy draws the line for those videos which can earn revenue, making sure that ads appear where advertisers want them to appear. Basically, if you want to continue to base your income on YouTube, make sure you go through that 10,000 views milestone. In conclusion, the new YouTube mobile live streaming feature is expected to create more online openness and further boost the video platform’s popularity in the face of aggressive competition from Facebook, Twitter, and Instagram.